SUNDAY LOVE. #10 | Life Looks Perfect. OK well this one is rather an easy one for me and it comes in the form of a book! Yes Ladies and Gents, i said a book. i have never been a book worm and always dreaded even having to read a book for uni or school. My grandma was always a huge reader, almost finishing a new book every other day. Since she has passed, I have always wanted to start reading, maybe not a book everyday but just to keep her memory alive through something I knew she would have loved me to do. Since I had Wednesday off, major exhaustion, I decided to finally just throw myself into a book and get cracking. So I chose, a book that's been collection dust on my shelf since I moved in Dan Brown's Inferno. Sounds intense but folks if you have quest/adventure books you need to read this. God knows how the hell I can explain and to be honest I can't but you just have to read it! This weeks video love has to go to Lily and Anna's vlog of their trip to Ghana with Sport Relief. i mean that all in one sentence is pretty insane. 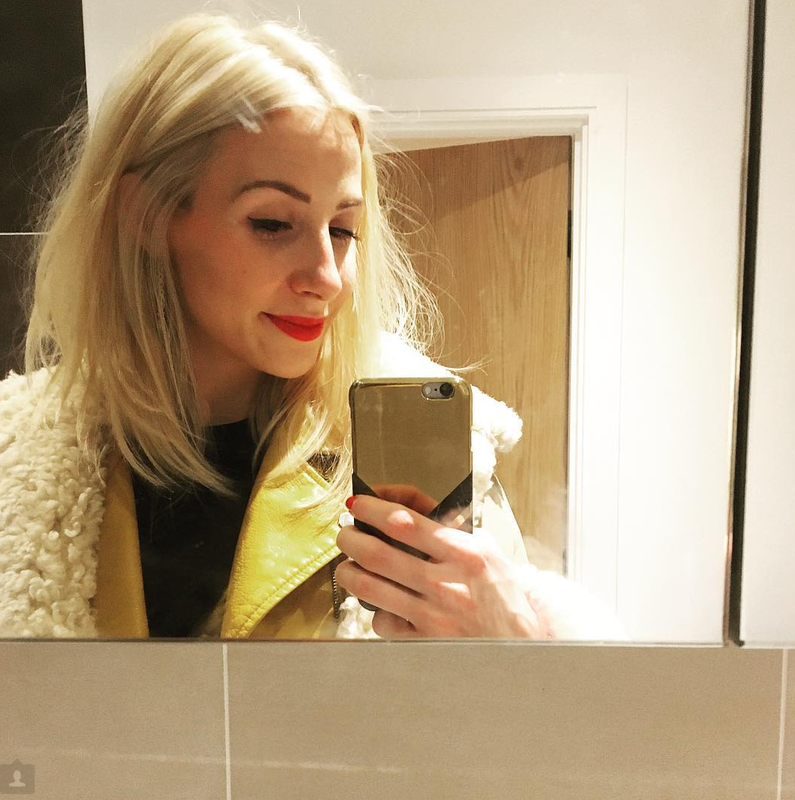 For two beauty bloggers to get the opportunity to do something like work with sport relief just shows how blogging and youtube really has changed over the last few years. There trip sounds like the most amazing adventure and such an inspiring opportunity, I must say I am jealous but I admire these two for how hard they work and that they fully deserve to have an incredible future. Now I have finished my pot of my much loved Steamcream, I delved into my Christmas beauty stash and thought I would give this moisturiser a try from Lush Cosmetics. As you might have read, I completely fell in love with Lush's Christmas moisturiser Celebrate and I was gutted when I finished it. This body lotion Dream Cream c/o therefore had big shoes to fill! Before I say anything, Lush say this is their number one product and honestly I can see why. It is a beautiful light moisturiser that is instantly cooling to touch and smells like a garden, with rose water, chamomile, lavender and coco butter formulating it's delicate scent. However sound familiar? I was completely surprised when I noticed that this cream smelt almost identical to Steamcream. In comparison, I think they are pretty much the same product and do the same thing. I looked at the ingredients too and once again they are pretty much the same as they both contain key ingredients such as Oat, Coco Butter, Rose, Lavender etc. I tried to find out when Steamcream was made but I could only find that Lush made Dream Cream in 1996 so who copied who? Either way, Dream Cream is a delight to use and I am sure I am going to lap this up over the next few weeks. As you would have tweaked, this week has been yet again another crazy week for me. I literally don't know how I do it sometimes let alone how my 56 year old dad and 52 year old mum do it! This week I have to share my love to my parents. Without their support and determination to create a life for Jess and I that they never had, both of us would be out of a job for one and wouldn't be half as lucky as we are. I feel very lucky to have both of my parents fit and healthy by my side everyday and I just want them to know it. I love you folks!